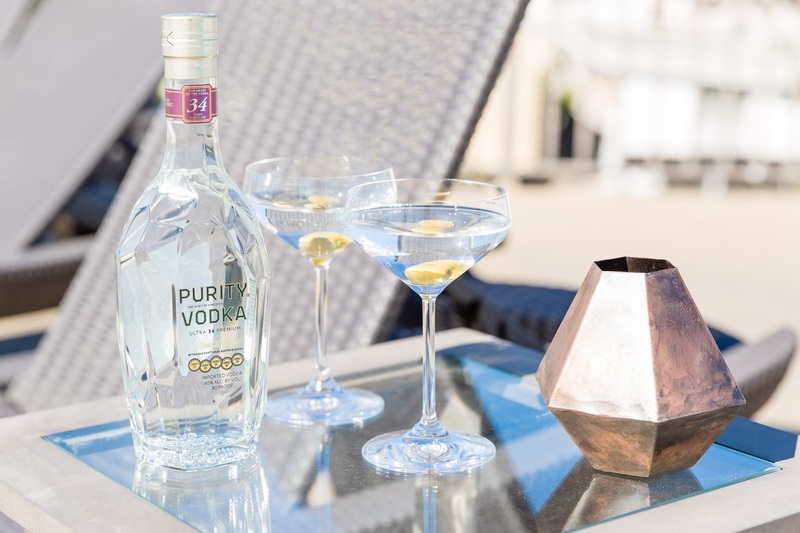 "It's more than just a drink; it's Purity Vodka." Calling all pizza lovers!! This recipe is quick, easy, and tasty!